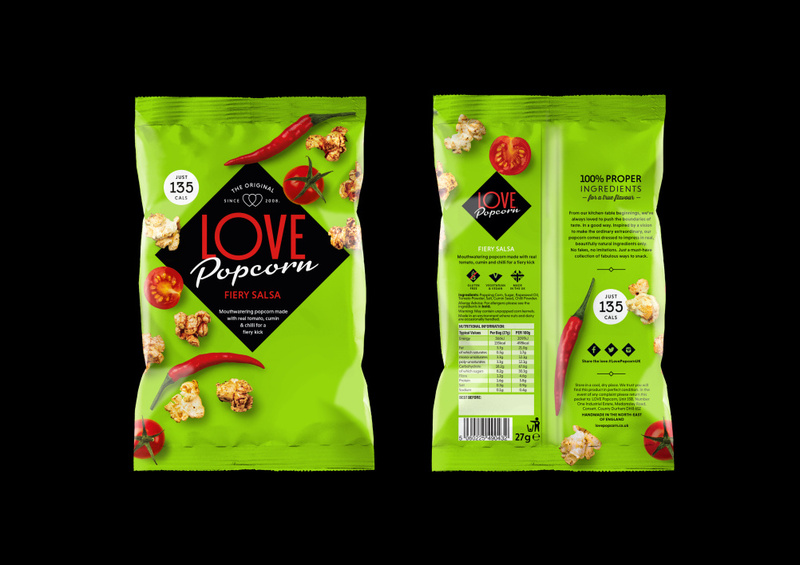 Robot Food has created the branding and packaging for Love Popcorn, aiming for a look that “shouts loud and proud”. The brand initially launched in 2008, and brought in Robot Food for the redesign project to create a new look that stood out in an increasingly crowded popcorn marketplace. 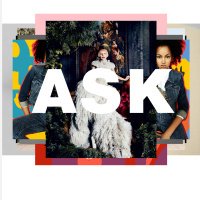 The designs use a black diamond device and bright colours, aiming to differentiate the brand from other popcorn ranges that “are characterised by genteel visual identities and pale colour palettes”, says Robot Food creative director Simon Forster. 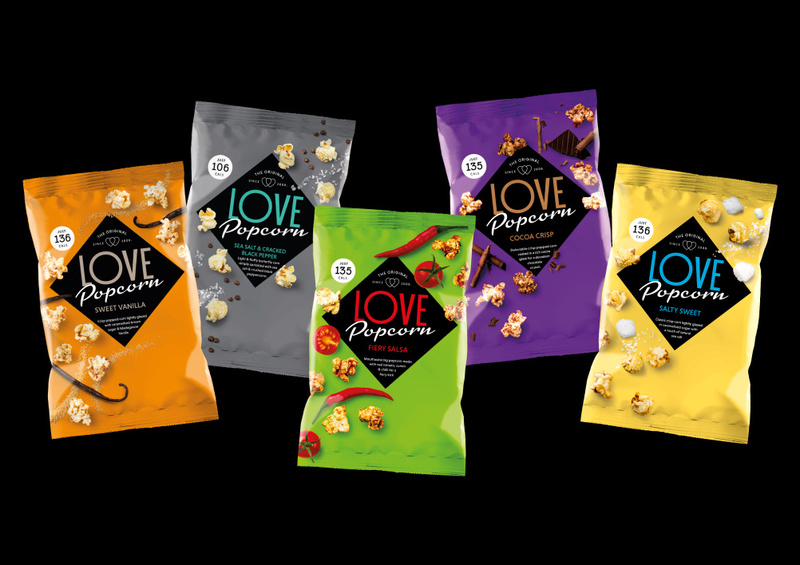 The Love Popcorn range includes Sweet Vanilla, Sea Salt & Cracked Black Pepper, Cocoa Crisp and Fiery Salsa varieties. So they wanted to ‘create a new look that stood out in a crowded popcorn marketplace’ and ended up making it look like Jacobs Crackers? High end fashion? This is the worst ‘post rationalised’ write up i’ve ever seen. All a bit average.